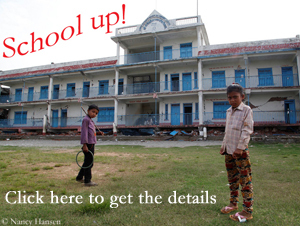 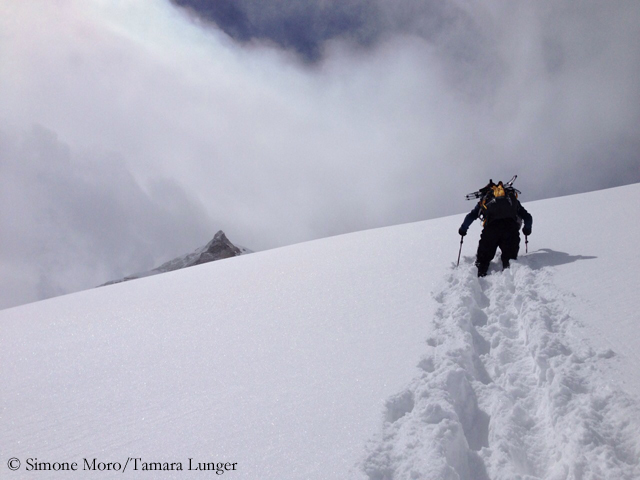 Lunger and Moro: Goodbye Manaslu! 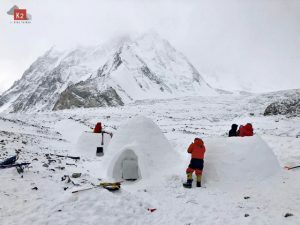 Yesterday both had climbed up to Camp 1 at 5700 meters. 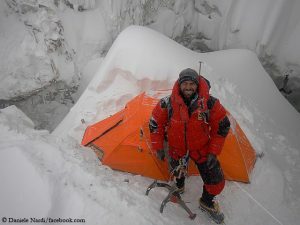 “We found nothing of our camp or deposit, we calmly accepted the last signal that the mountain and events had given us. 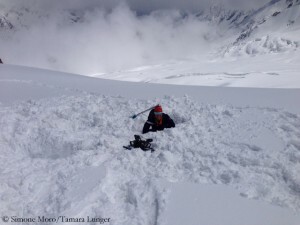 Here there are another six meters of snow, the temperature is rising and so I think in about a month’s time everything will be stable and it may be possible to ascend.” Too late for the Italian team and until then too dangerous due to the permanent risk of avalanches. For this reason, Tamara and Simone had already fled Manaslu in early March. 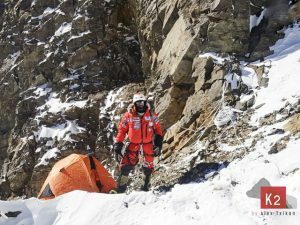 After three weeks in the Khumbu area, both returned to base camp by helicopter.